Big and gorgeous! This 925 sterling silver pendant is sure to make a statement! 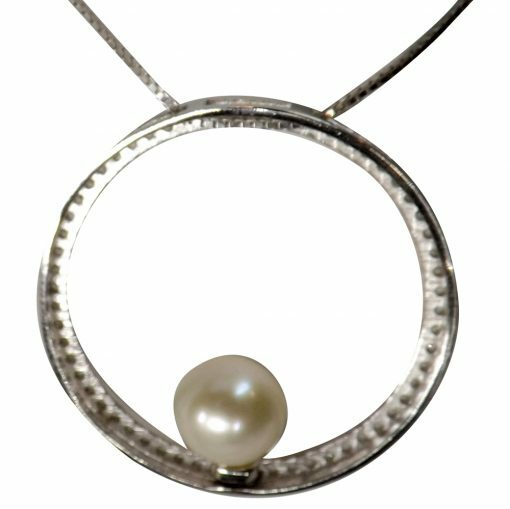 The large pendant has lab created diamonds around the whole circle to add sparkle, and beautifully frames the 5-6mm round white pearl. Expect a lot of compliments when wearing this on any chain or cord up to 1mm thick. 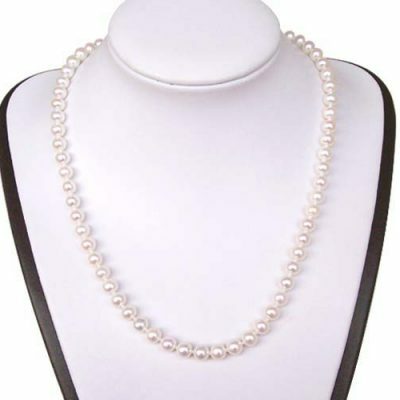 It is made of 925 Sterling Silver with an 18K white gold overlay to prevent tarnishing. 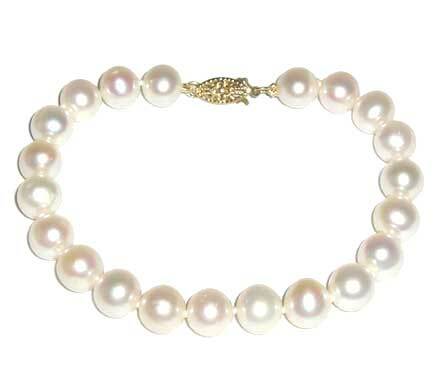 It measures over 1″ in diameter and weighs 2.3 grams! 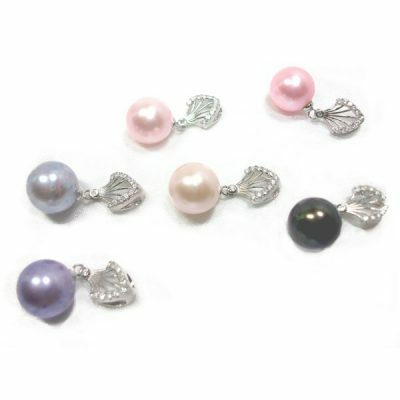 White is available, but pink, mauve, or black can be made upon request.